Serving Southeast Texas for 49 years! 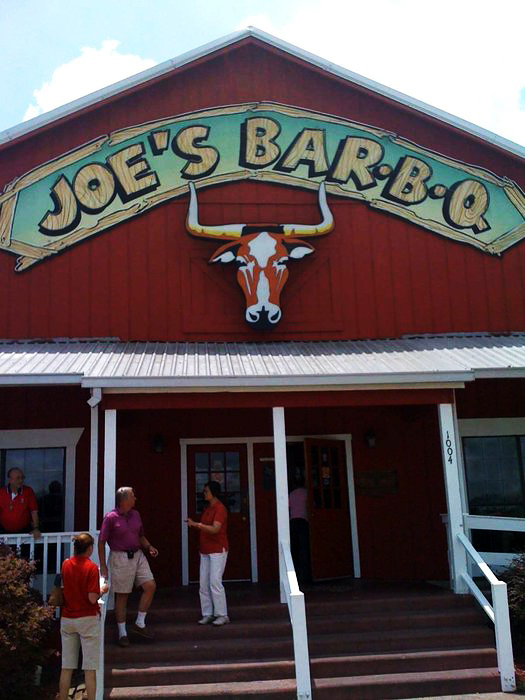 Alvin is home to the world renowned "Joe's Bar-B-Q". This attraction, like the area itself, draws new visitors, many of whom choose to stay and live. As Alvin continues to grow, we have increased our service area to compensate for this growth. We are dedicated to providing the highest quality furniture at the best values for the people of Alvin.